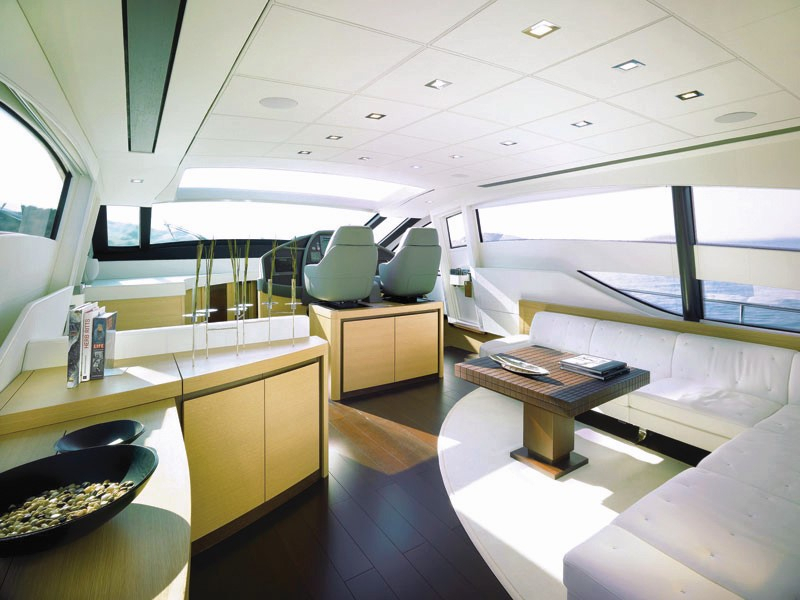 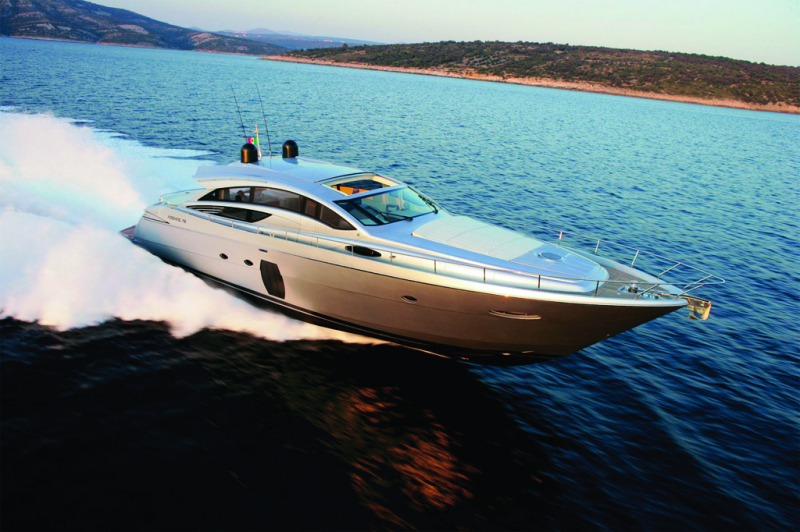 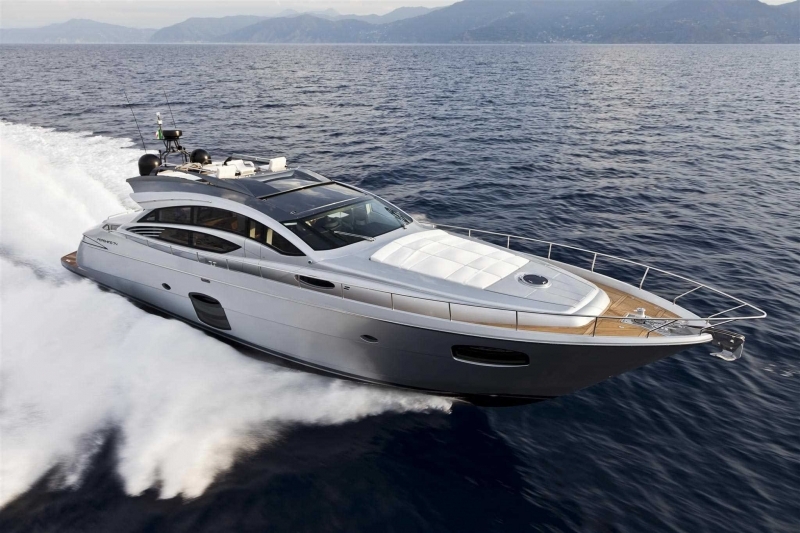 The yacht uses two 1823hp engines and can hit a top speed of 45 knots. 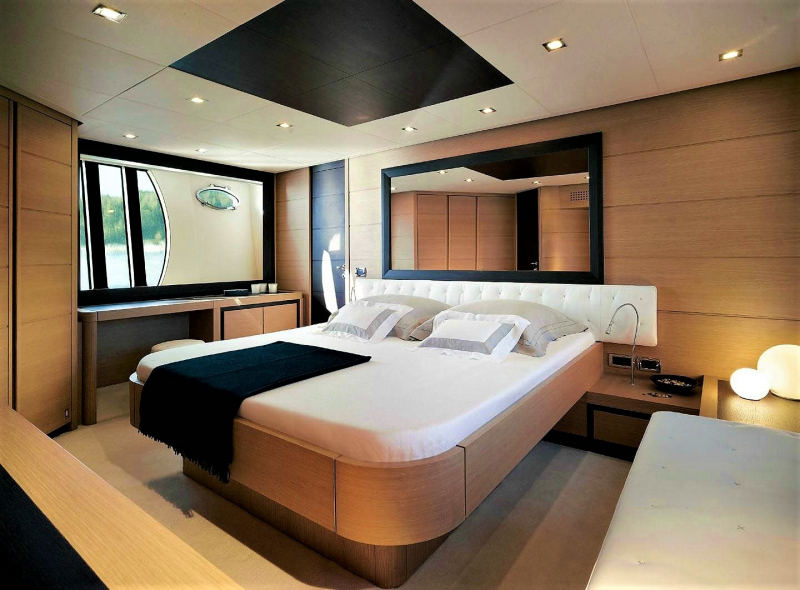 Designed for cruising enjoyment where you may have a crew member or two and an intimate gathering of friends or family, this exquisite 72 luxury yacht is built with originality, prestige, comfort and sophistication in mind. 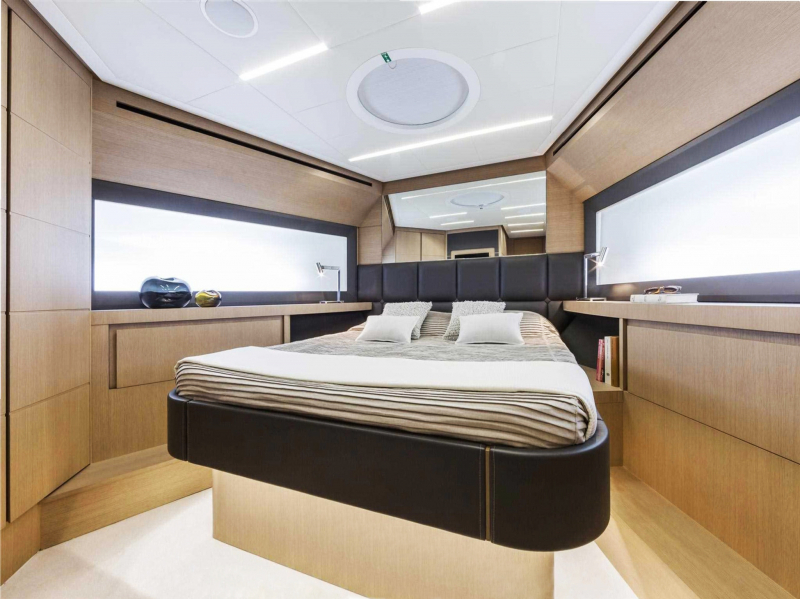 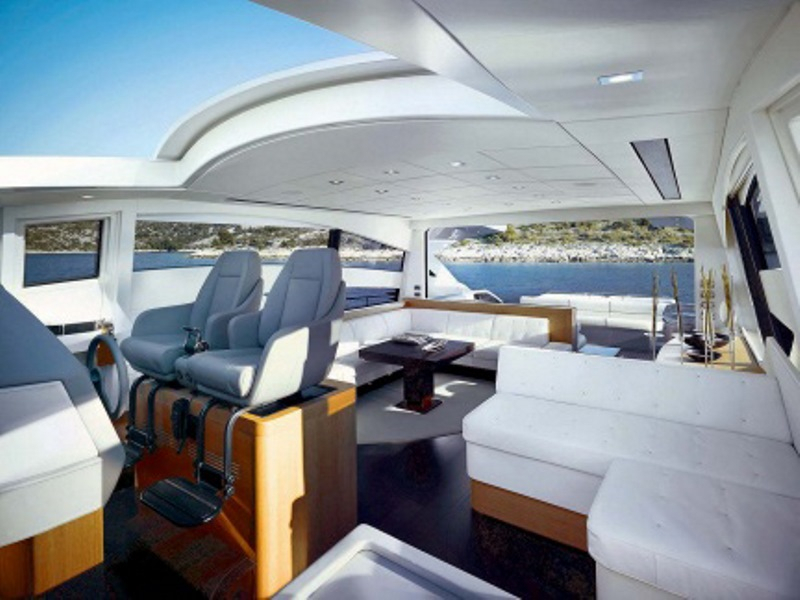 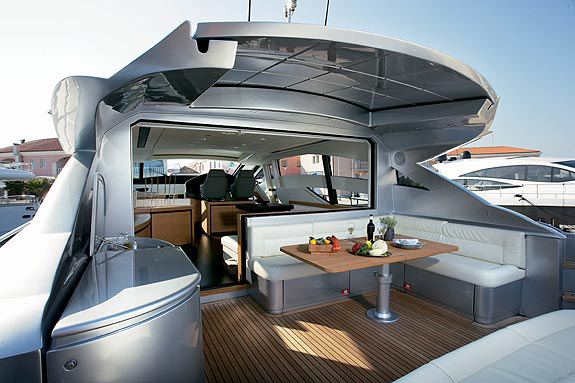 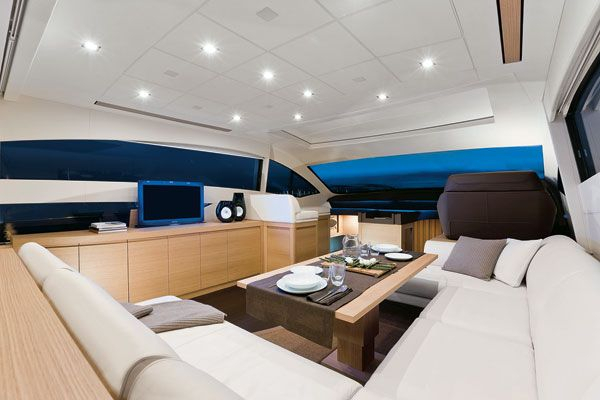 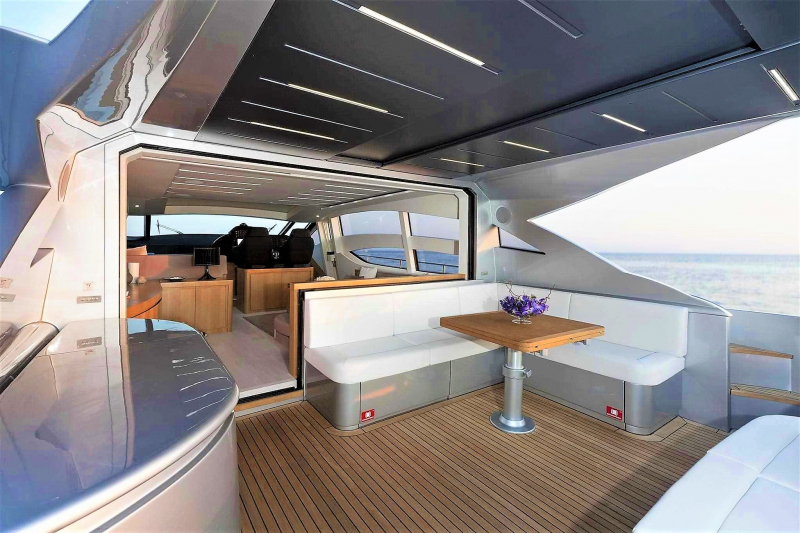 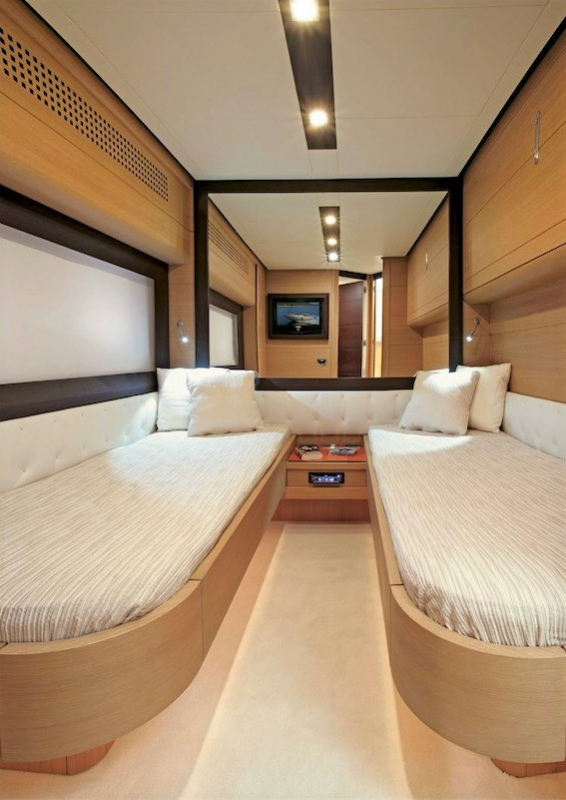 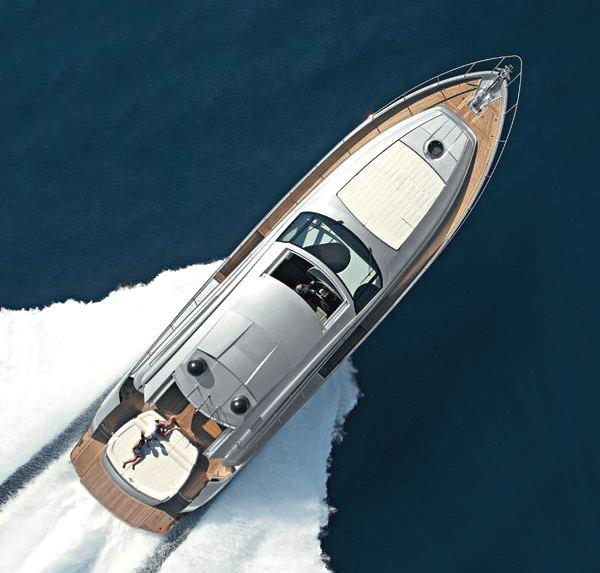 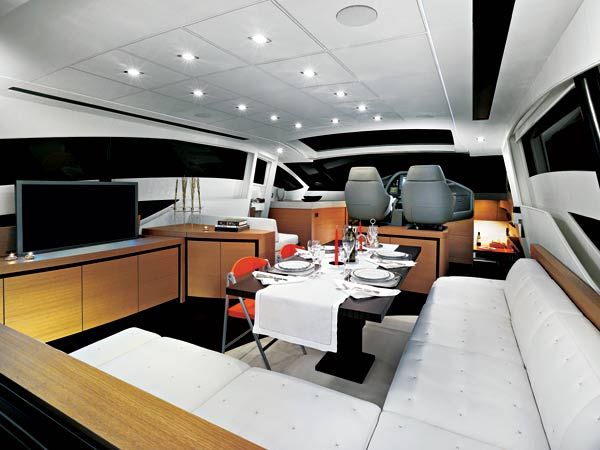 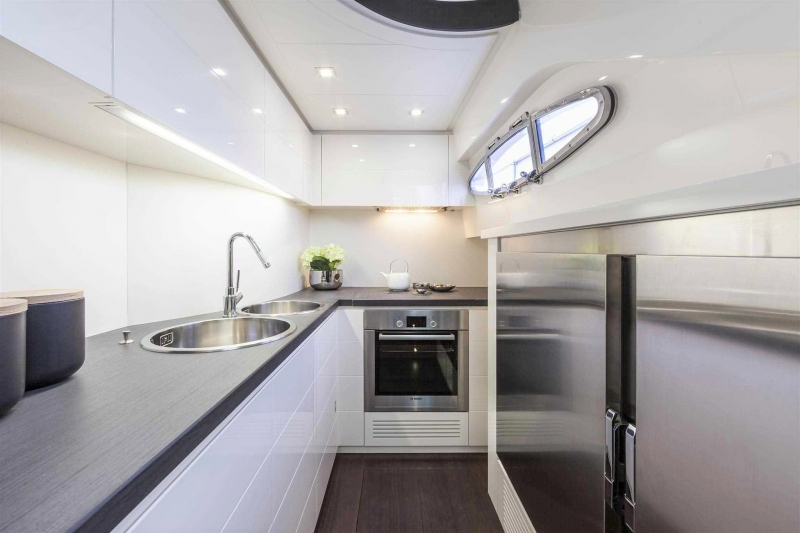 A sleek design with a hard top that slides open in both the saloon and the cockpit creating one large indoor/outdoor saloon, the largest in its category. 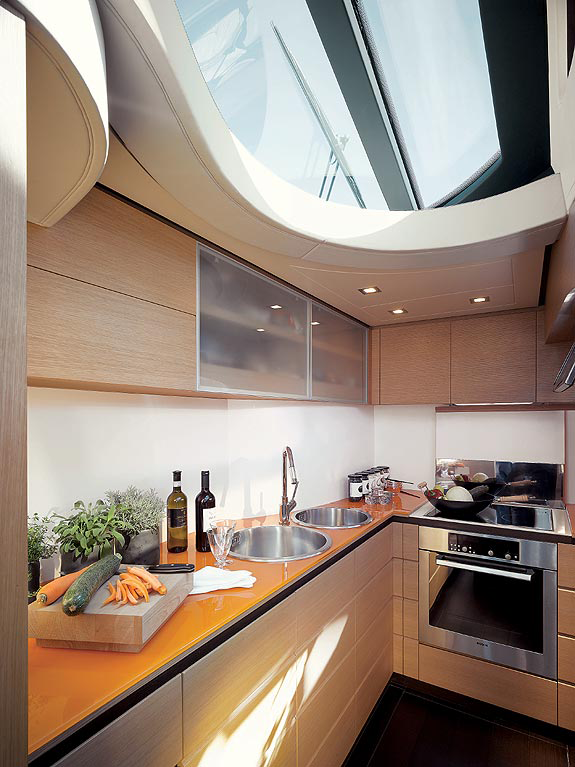 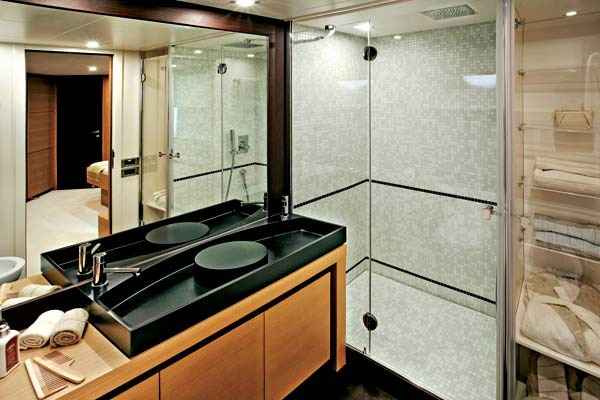 Included: Crew, Towels & Linens, Snorkeling Equipment and respective Water Toys. 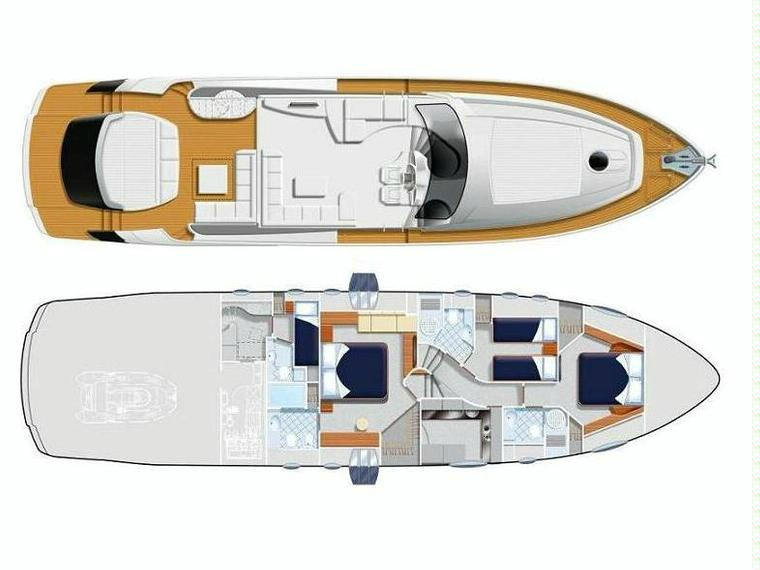 Yacht will be rendered full fuel tank and shall be delivered by client with full fuel tank. 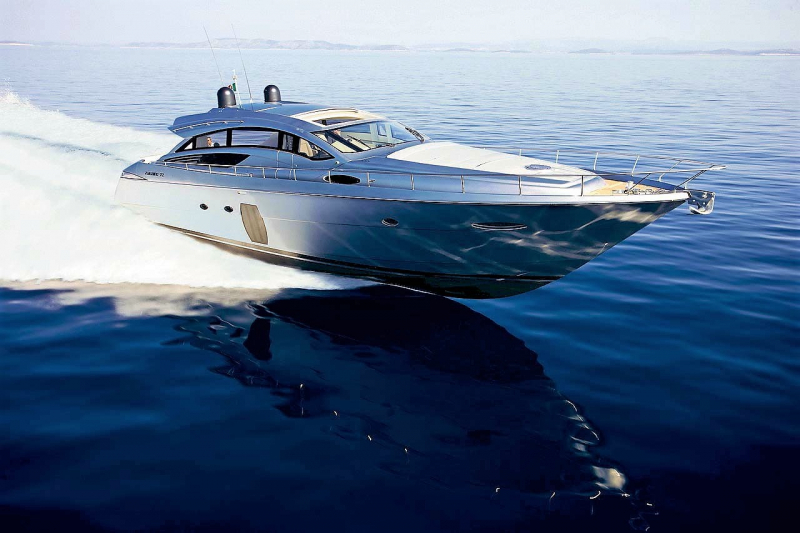 An APA of 30 or 40% cash, is given up front, to cover part of fuel expenses and provision needs.